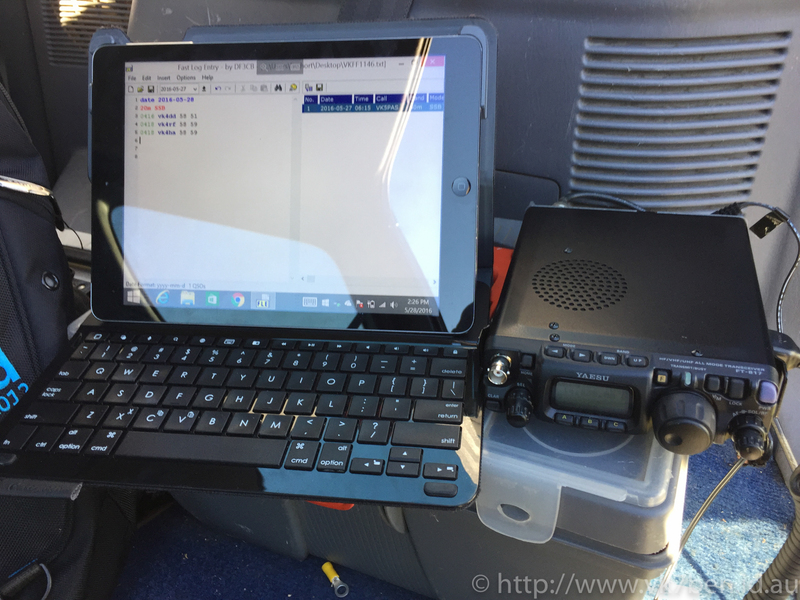 The New Year is about beginnings for many, so it seems as good a time as any to share my story about how I started in amateur radio. I was introduced to Amateur Radio in the Early 1990s by Charles Payne, VK7PP. I met Charles when I was tracing back the history of my Heron Sailing Dinghy, Sobraon, at the time and which he and his son Andrew built in the 1970s. When he took me up to his study to find some photos, he pointed out all his amateur radio gear and showed me how to make contact. After that I visited several times over the next 2-3 years to explore amateur radio after school, before leaving for college meant that it was too difficult to visit. 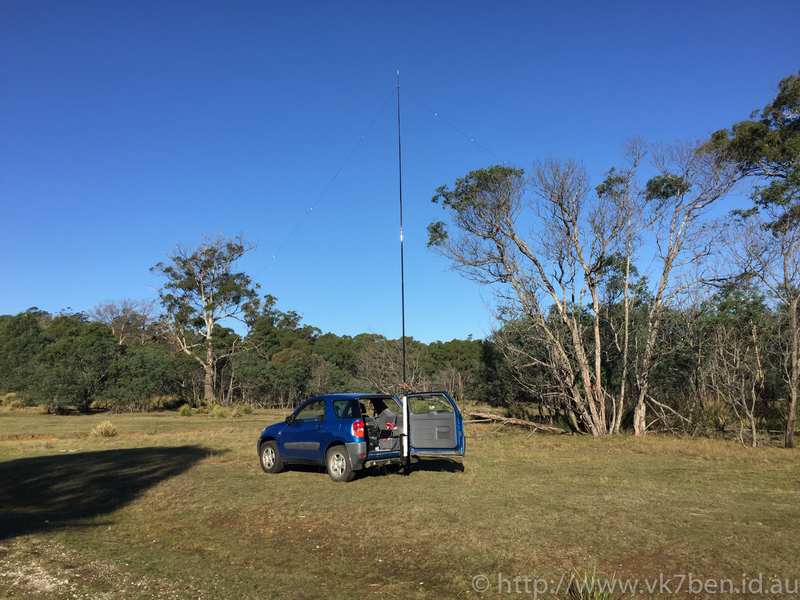 Over the weekend, the 2016 Oceania DX Contest was held. This was my first contest for the season, having missed this years RD Contest due to other commitments. 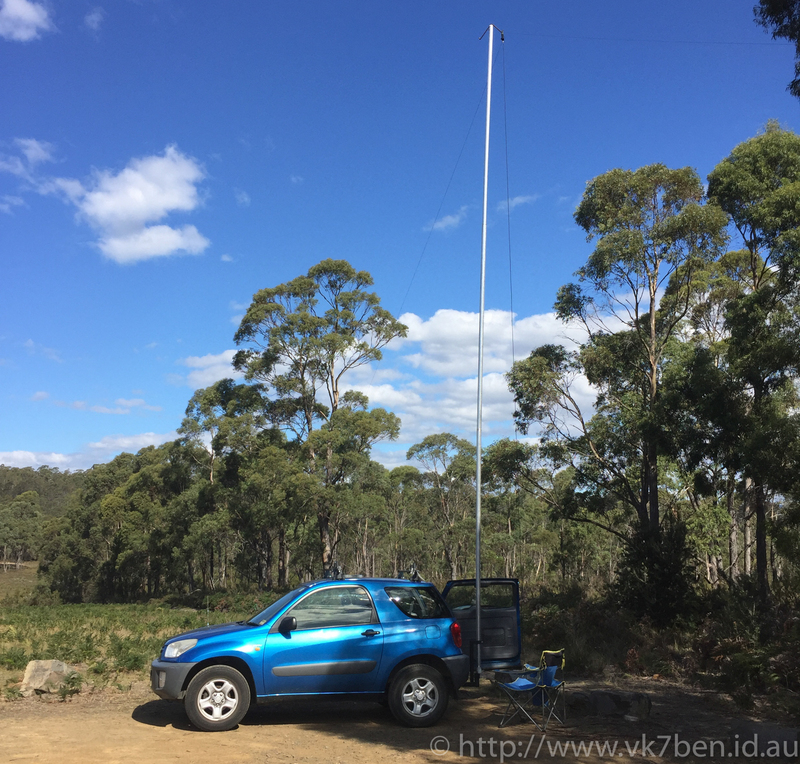 This year was definitely hard going compared to last year, with band propagation conditions truly terrible throughout the contest and then suffering the static crashes from a lightning storm occurring on the SA/NSW/VIC border later on Sunday afternoon. I wasn’t being particularly serious about the event this year, and therefore much of the time was spent in “search and pounce” mode making the initial contacts and then after the initial flurry, going off to do something else and returning to the radio every half hour or so to spin the dial and listen for any new signals. And new signals were very few and far between, with only 9 contacts logged in the last 12 hours of the contest, with most bands only answering with the sound of the noise floor up until the last 3 hours of the contest on Sunday. In comparison, this is around half the contacts from my 2015 contest effort. Notably last year there was much more activity on 20m (39 contacts) than this year, and 15m saw some contacts where this year there was none. 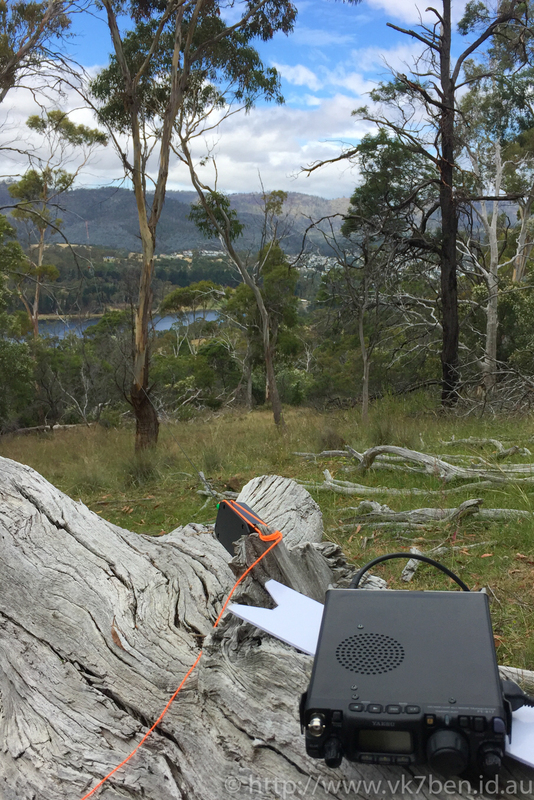 During the contest, I think my highlights would have been working 2 stations on 160m – it’s very rare for me to work anything at all on “top band”, along with being able to exchange contacts with stations I knew such as IK4GRO and VK5PAS (Hi Paul!). Well the next big contest is CQWW SSB, which will be “The Big One”. Looking forward to it. This arrived in the mail last week. 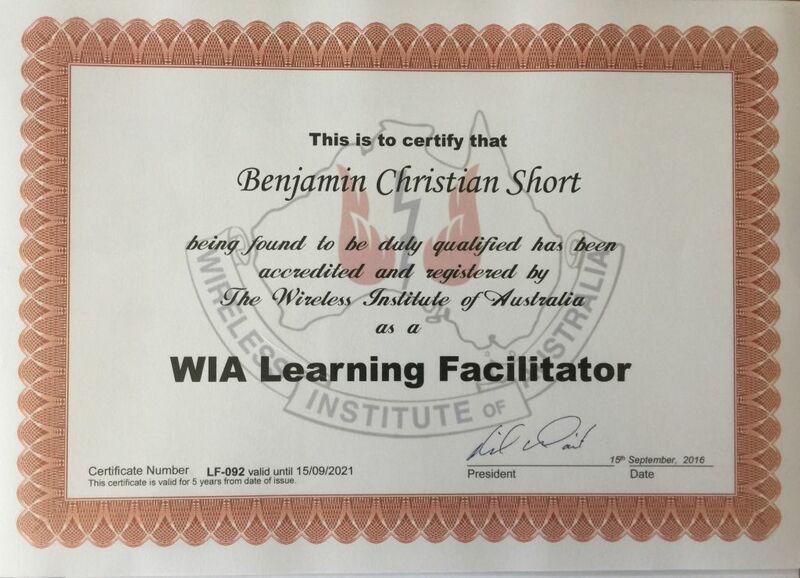 I’m pretty happy about it 🙂 It now means I can provide assistance with foundation courses and exams that my local radio club holds. 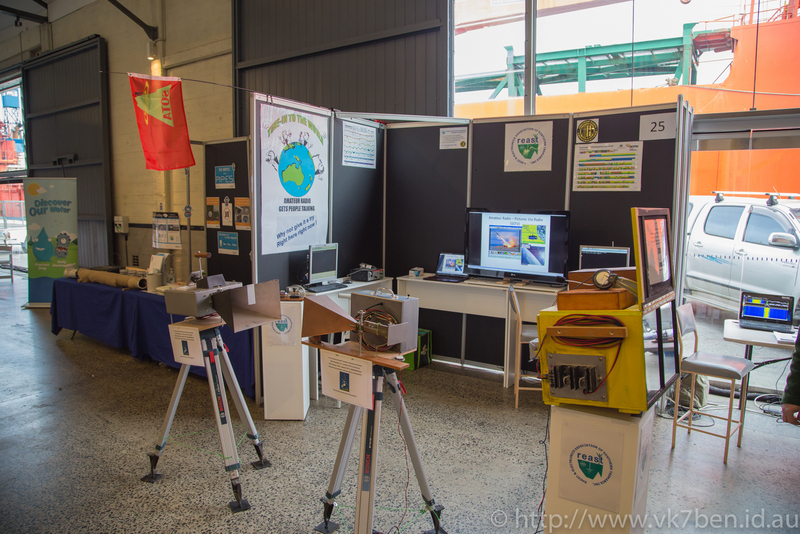 I recently had the pleasure of helping my radio club host a stand as part of the Festival of Bright Ideas in Hobart, held has part of National Science Week. This has been one of the first public events that the club has been involved with for some time, and has it turned out, it was a great success! 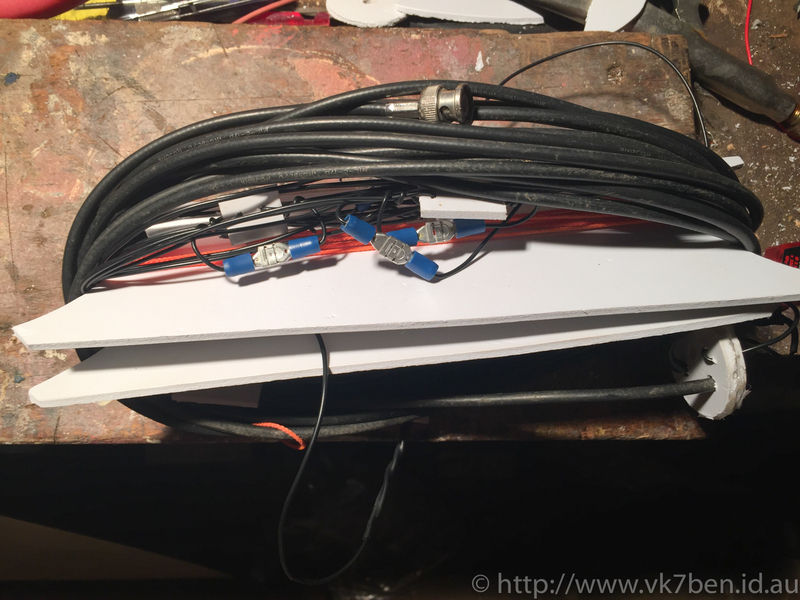 This post will end the saga where I let the magic smoke out of a somewhat expensive commercial antenna. Today a package arrived in the mail from china which greatly excited me. In it was 100x 10k ohm 3 Watt carbon film resistors from eBay, costing around $8 including delivery. 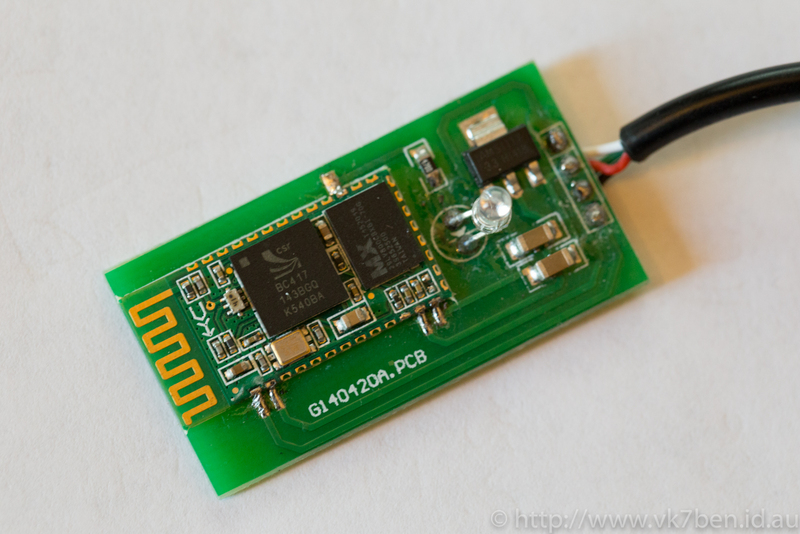 with these, some Veroboard and a little bit of patience I was rebuilding the resistive loads in the antenna. one of the old loads is on the left and the new home brew one is on the right. 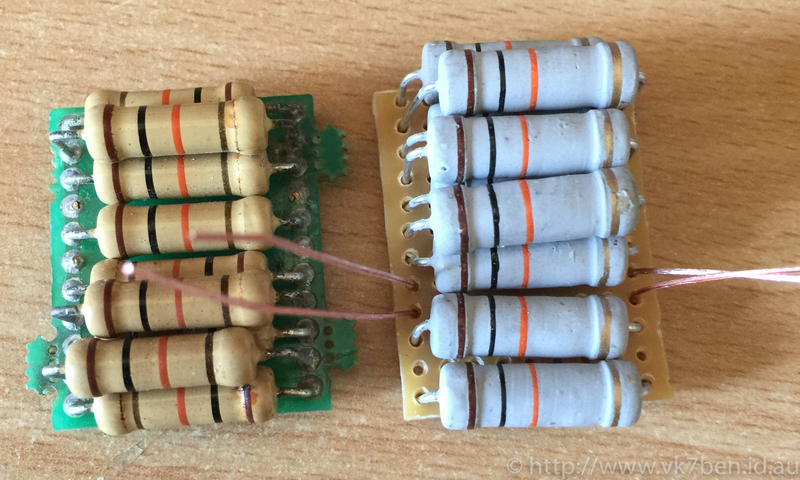 The damaged resistors are marked as 10k ohm, but measuring them with a multimeter gave a reading of 1.1k ohm.